Lucuma – also called „Gold of the Incas“ due to its valuable and rich nutrient content. Lucuma powder has a natural sweetness and can be used easily as sugar substitute. Diabetics also value Lucuma powder because of its low glycemic value. Lucuma is rich in antioxidants, vitamin B1, B2, and C, and contains valuable minerals such as phosphor and calcium. 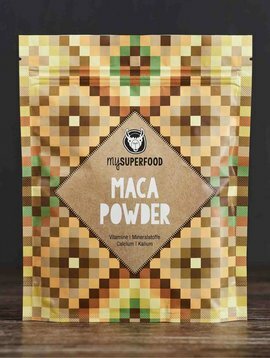 Lucuma powder tastes pleasantly sweet and is well suited for use in smoothies, mueslis and baked goods. 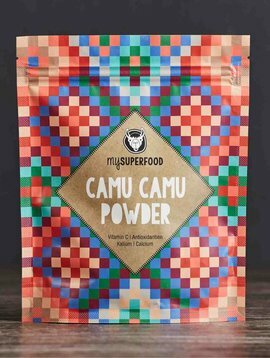 We buy our Lucuma Powder directly from producers in Peru. 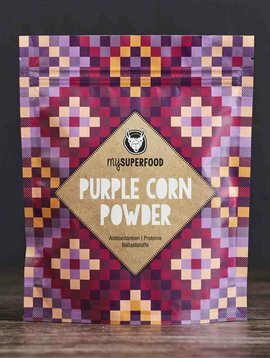 It is is organically cultivated by small family farms in the region of Huancavelica at an altitude of 2,400 to 3,100 meters. Latin name of Lucuma is Pouteria Lucuma. Excavations in the coastal regions of Peru found ceramics from the period of the Moche, who lived long before the Incas. This people group used Lucuma fruit as a symbol of fertility and demonstrated its health related value. Despite its sweet taste, Lucuma is suitable for diabetics due to its low glycemic value, because blood sugar level increases only slowly after consumption of Lucuma. 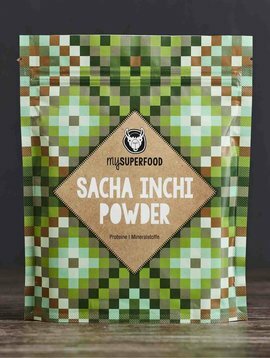 It is also suitable for weight loss, as the low-calorie fruit powder can easily be used as a sugar substitute in desserts, smoothies and baked goods. The fruit is also supposed to ensure beautiful skin and work as an anti-aging substance, as it contains beta-carotenes, which stimulate the growth and repair of skin cells. This is especially helpful with sunburns. Beta-carotene also strengthens eyesight. Lucuma is traditionally used due to its anti-inflammatory function and is applied to heal small wounds skin abrasions. 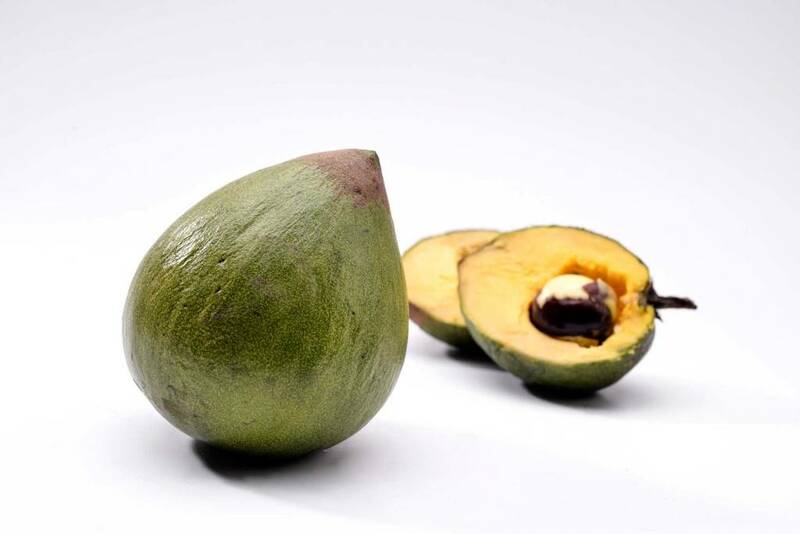 The dietary fibers contained in the fruit are good for the digestive system. 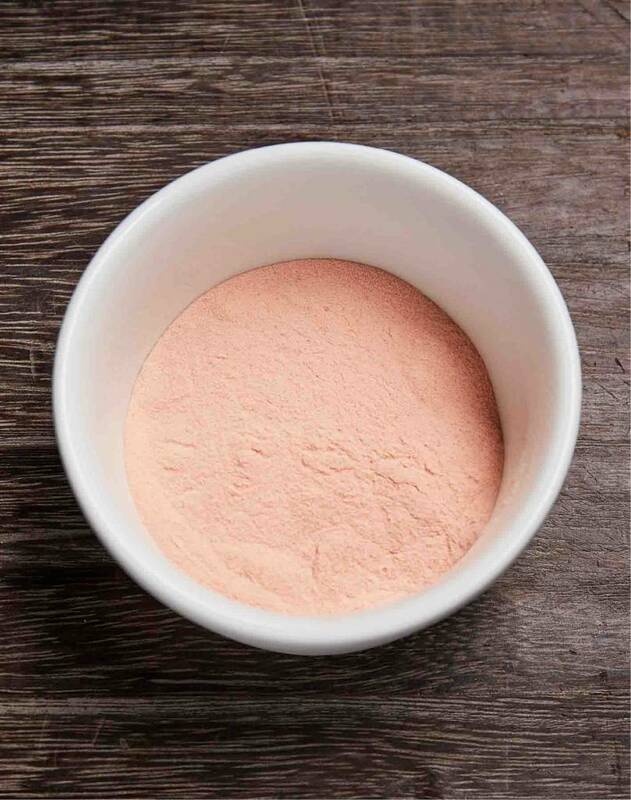 Lucuma also offers iron and is therefore an energy saver, as it supports transportation of oxygen in cells. 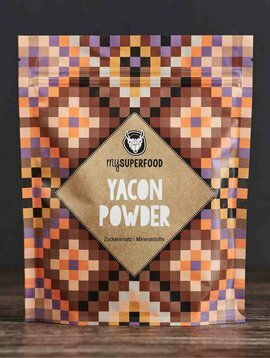 Vitamin B3 (Niacin) is especially found in the flesh of Lucuma fruit and is a good source for vegetarians and vegans. This vitamin is important in regulating cholesterol levels. Our Lucuma grows in a sub-tropical climate and is organically cultivated by small family farms in the Huancavelica region at an altitude of 2,400 to 3,100 meters. Through direct purchase from small producers in Peru we support the livelihood of small family farms and make sure that cultivation, harvest and production always occur in harmony with nature. 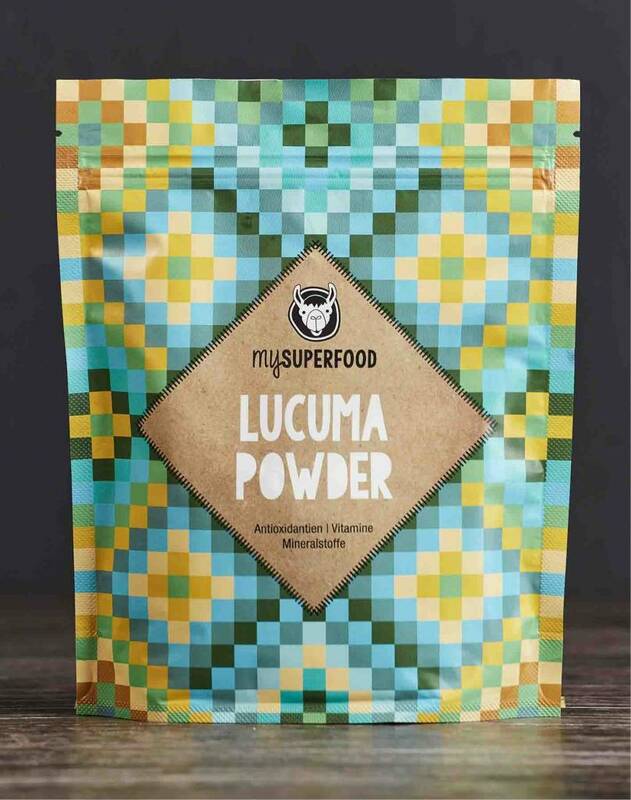 Lucuma powder is especially suited for use in smoothies, desserts and cakes, chocolate bars or muesli. In Peru and Chile Lucuma is very popular as ice cream and sweet yogurt variety, as its taste of maple syrup and vanilla with a hint of caramel is quite delicious. 2 - 4 x daily sprinkle or mix 1 teaspoon (abt. 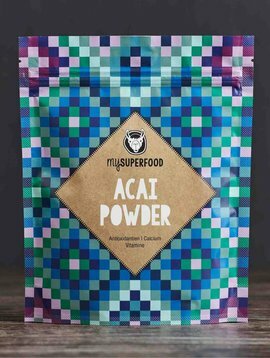 4 - 8 g) Lucuma powder into dishes. The sweet, like mango and apricot tasting fruits are called “Gold of the Incas“ due to their many valuable ingredients, and can be used as sugar substitute. They originate in the mountains of western South America: Peru, Ecuador, Columbia and Chile. 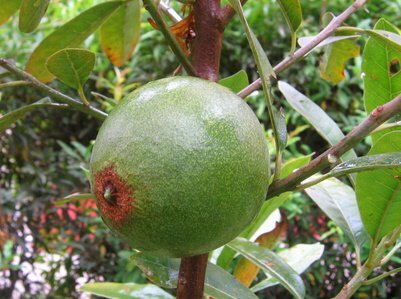 In the meantime they are also cultivated in the Caribbean, Australia and New Zealand. 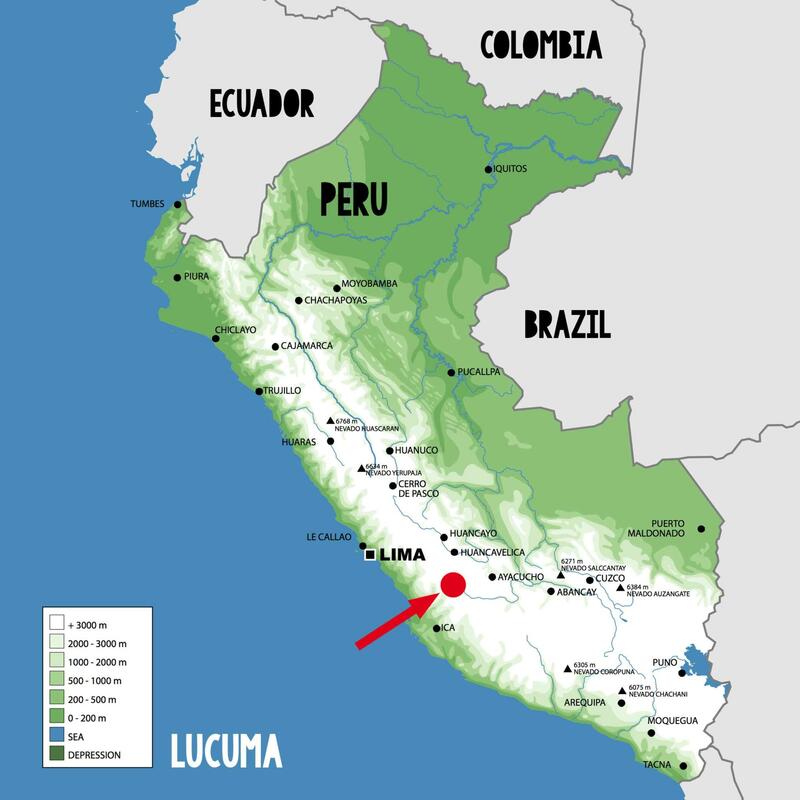 Lucuma grows primarily in 2,400 to 3,200 meters altitude and likes to grow in airy and sunny places. The 15 meter high trees hide yellow fruits reminding of apples and pears in their high crowns, and they are planted especially in Peru. The trees need up to 5 years in order to bear fruit, at which point each tree can bear up to 500 fruits. Each of these can weight up to 1 kg. The brown-green shell is usually hard, and the core houses five seed, which keeps loss of pulp to a minimum. The pulp is similar in consistency to that of a pumpkin. 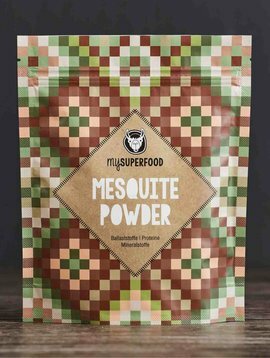 It can be well used in muesli or salads and yogurt. Due to its mealy taste it is often offered in powder form and can be used to sweeten and refine dishes. It also helps to thicken desserts. 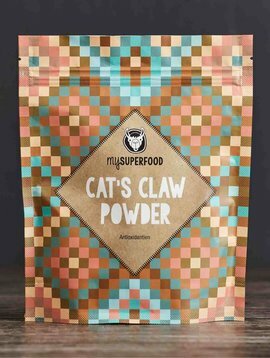 Legal Notice: All information contained herein are general descriptions of the ingredients of this product. They come from different sources and do not claim accurateness or completeness. 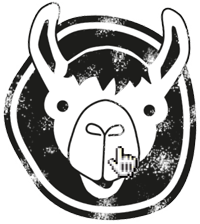 They are used for information only and do not allow for any inevitable conclusions about the effect of the named product.